Lucky has decided to give everyone a sneak peak of the 2014 Strata complete, which they released a photo of on Halloween. The 2014 Strata completes come in gunmetal, black and white and are equipped with Pry bars, Atom wheels and integrated headsets. What more could you ask for in a complete scooter? The headtubes are completely flush with the front deck base, which is ideal for any overcrook or noseblunt trick that you may be doing. Also, the design just looks great! 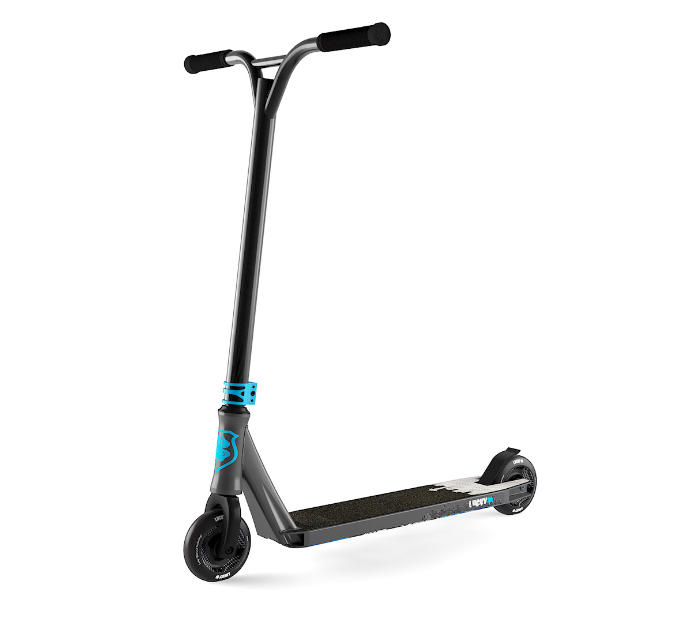 I definitely recommend this scooter to all you dudes out there trying to get a high quality scooter for a low price! 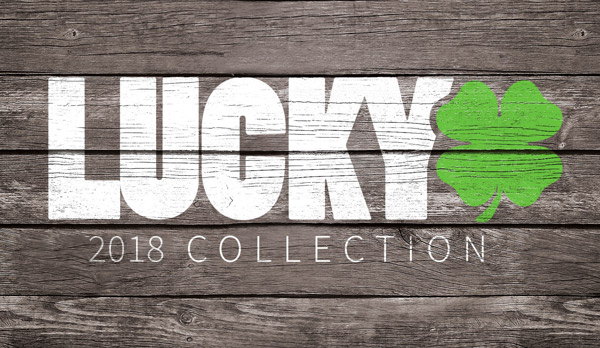 Coming soon to Lucky complete pro scooters at the low price of $299.95!